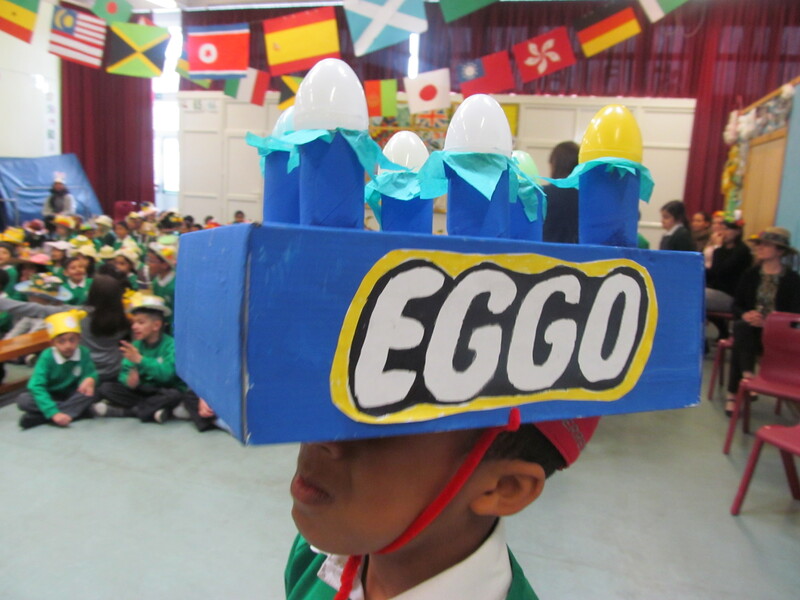 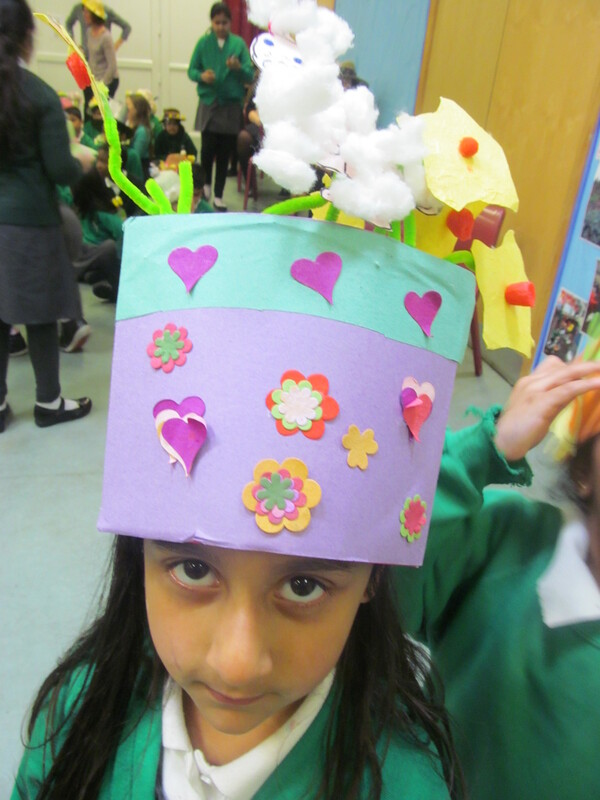 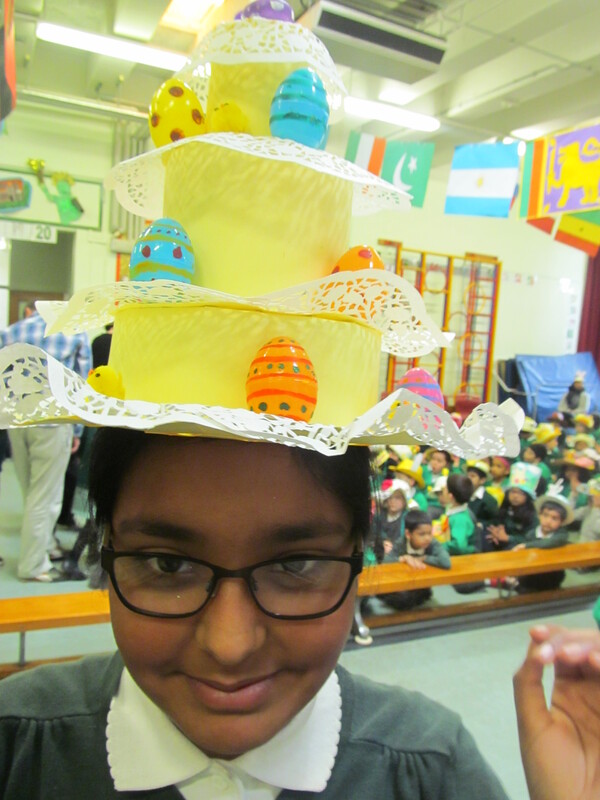 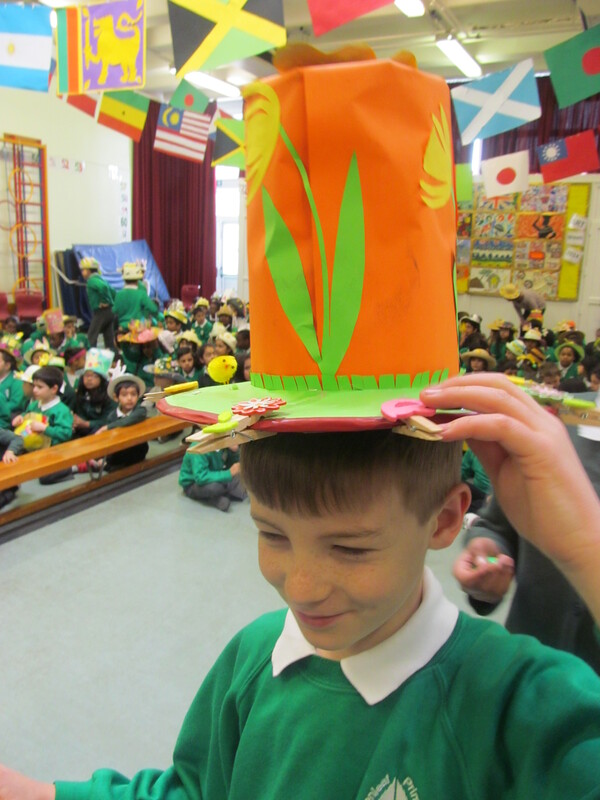 Greenleaf welcomed Easter with a parade of home-made Easter bonnets – showing that Spring really has arrived. 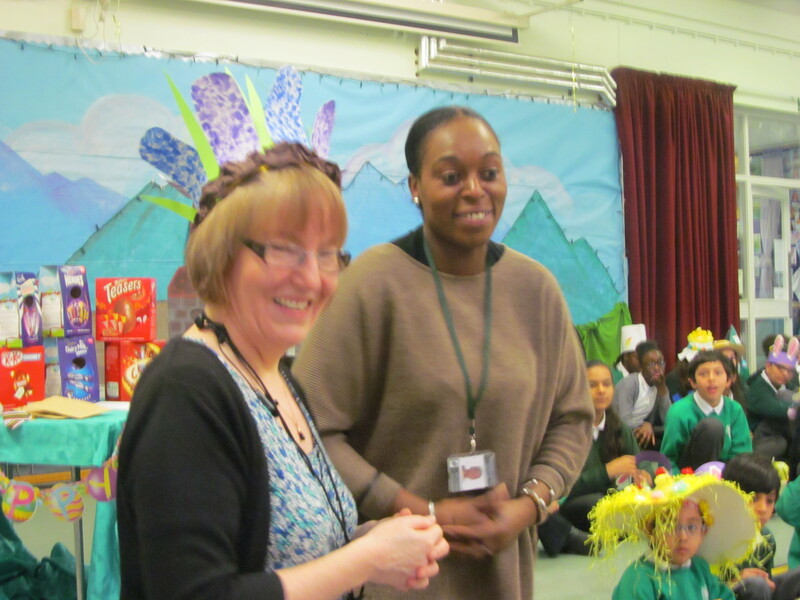 It was also time to say goodbye to two much-loved Greenleafers – Ryan, from Year 5 and Ms Treasure, from Reception – both off to pastures new. 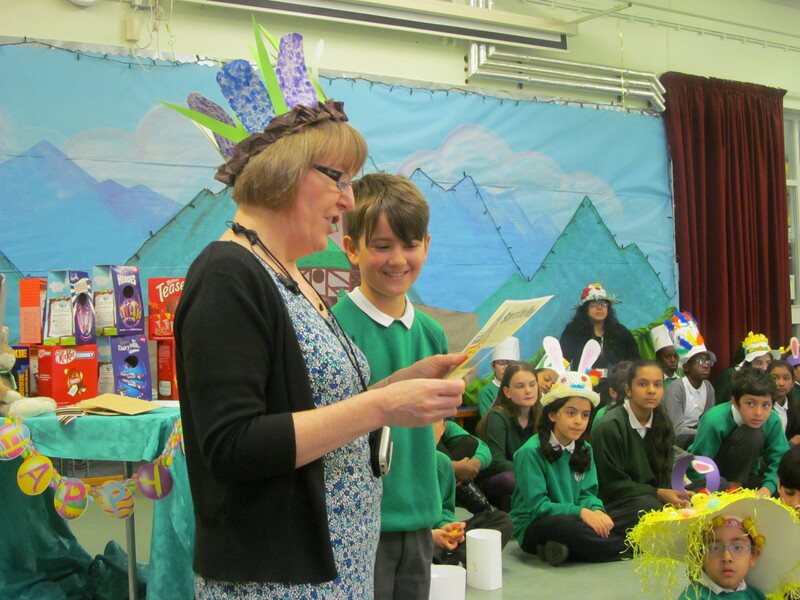 They’ll be very much missed!